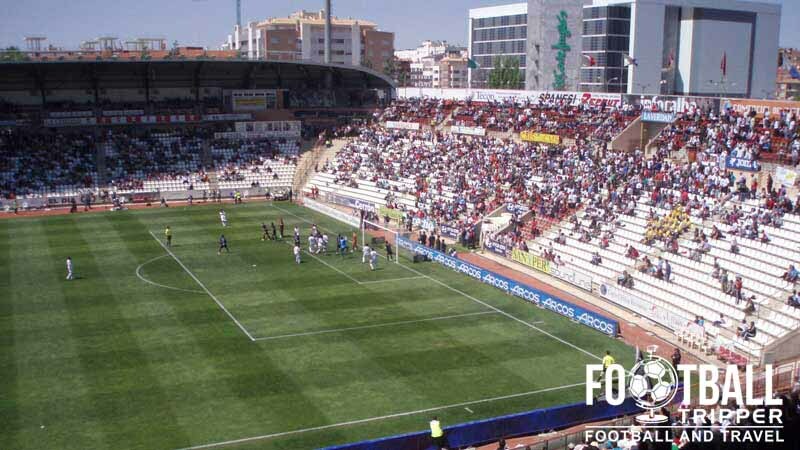 Estadio Carlos Belmonte is a multi-purpose sports venue located in the Southeastern Spanish city and municipality of Albacete. 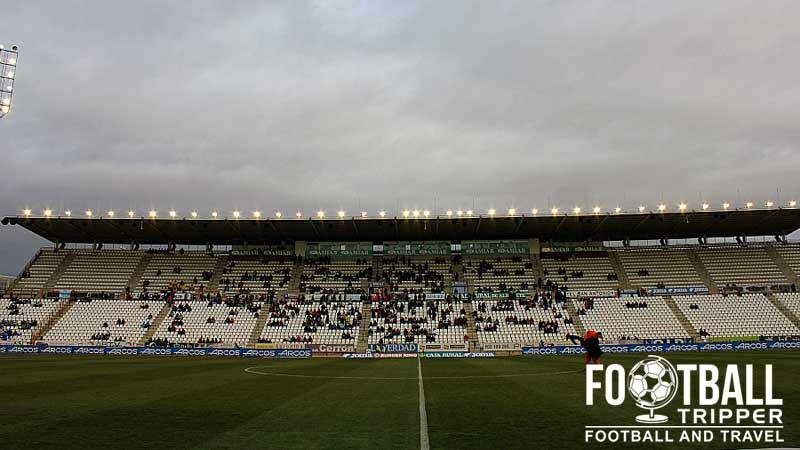 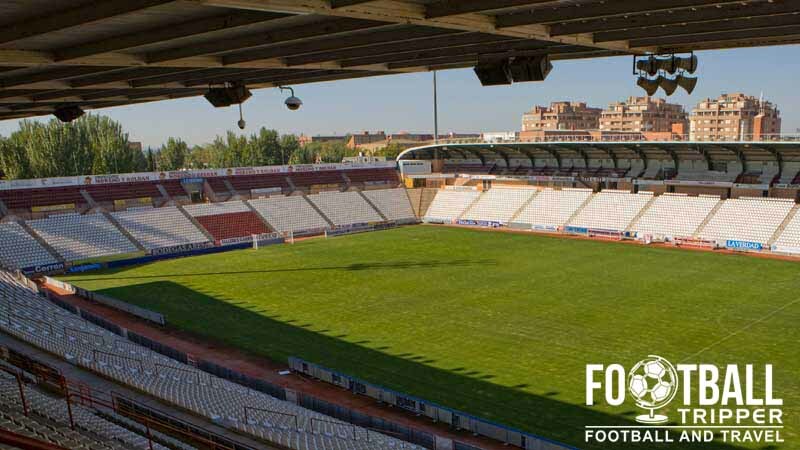 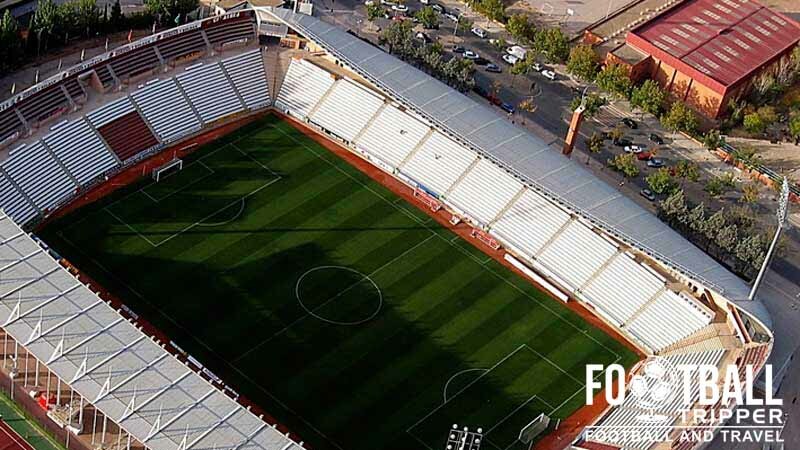 Originally opened in 1960, the 17,524 capacity ground which is owned by the local council is home to Albacete Balompié, S.A.D. 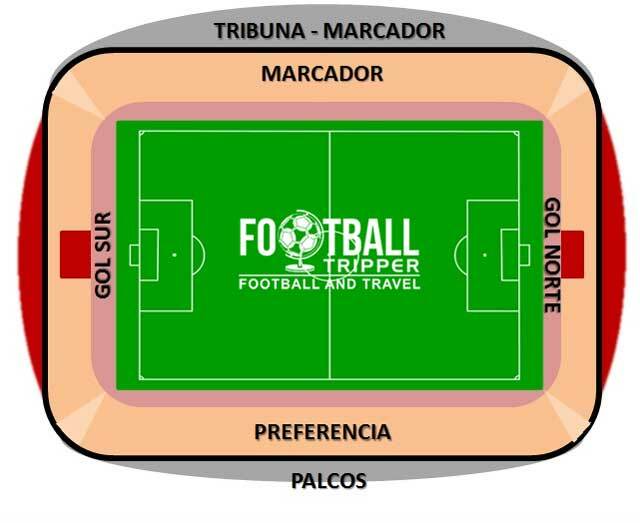 Estadio Carlos Belmonte is comprised of four stands: North, East, South and West.